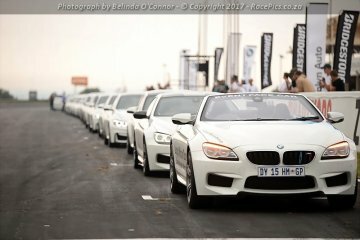 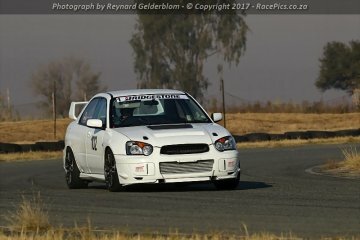 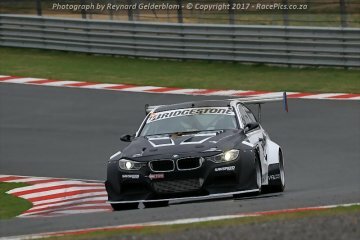 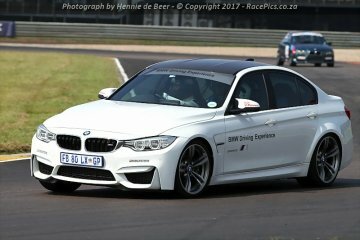 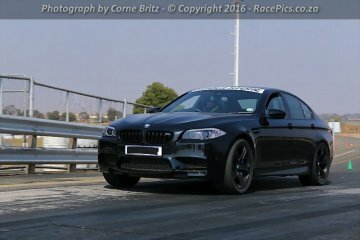 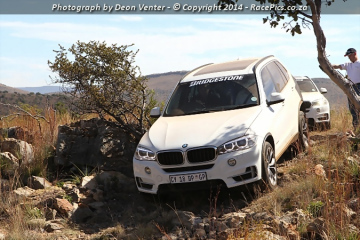 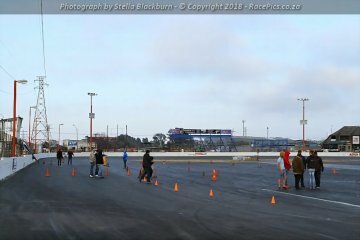 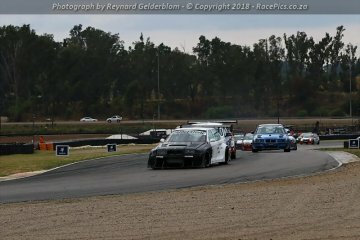 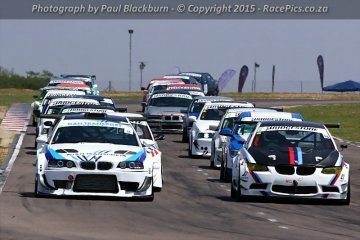 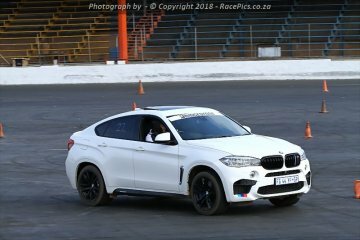 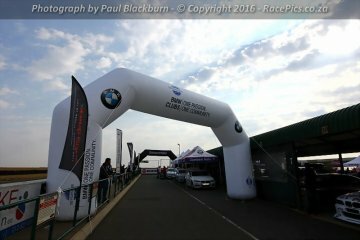 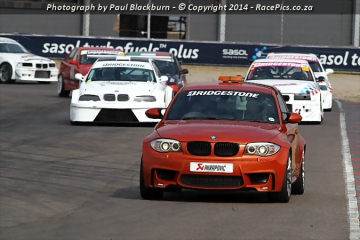 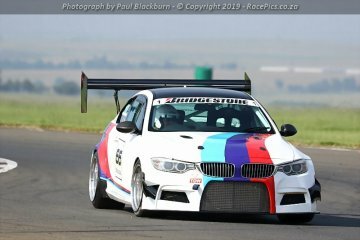 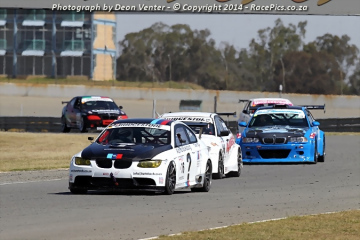 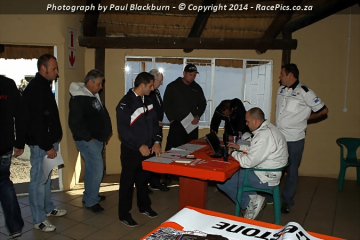 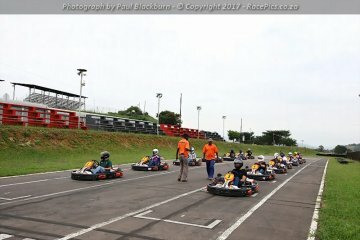 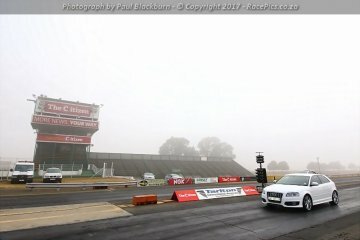 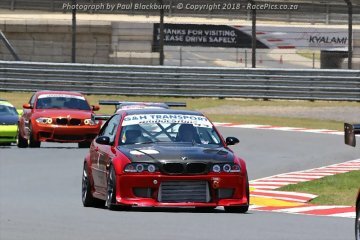 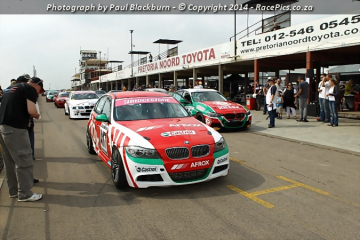 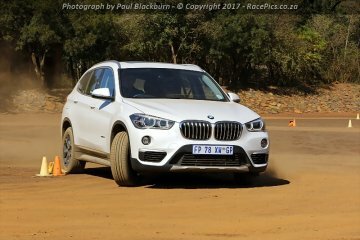 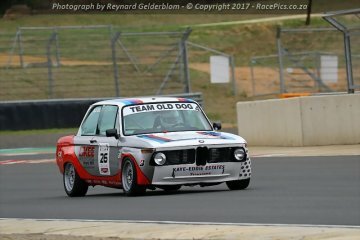 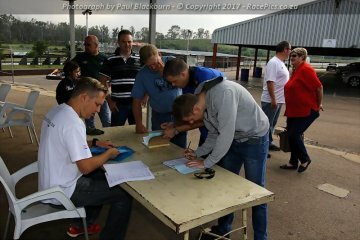 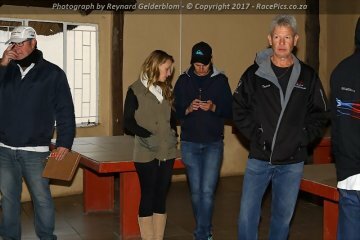 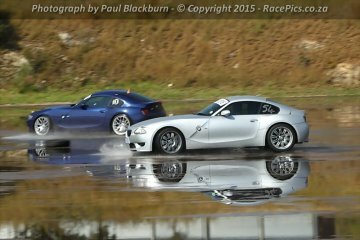 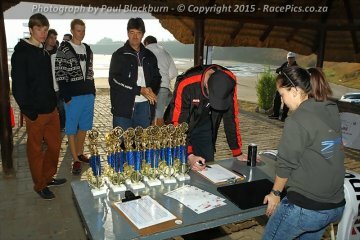 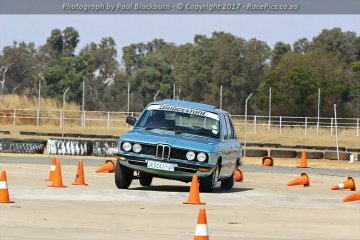 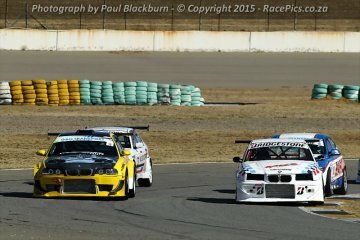 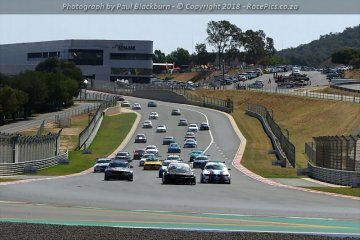 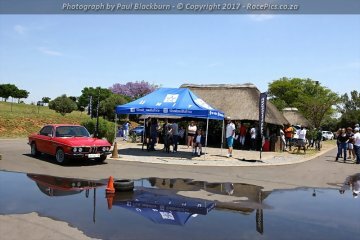 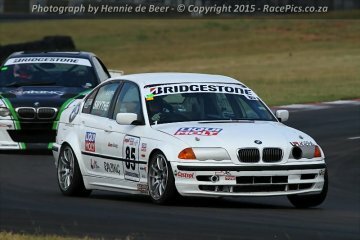 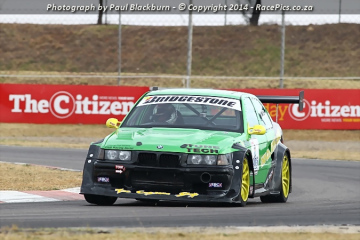 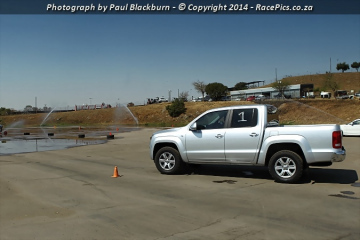 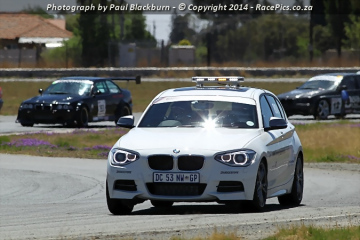 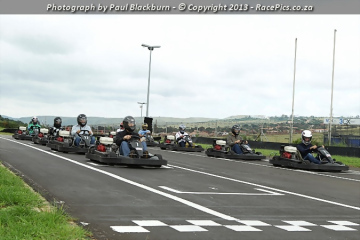 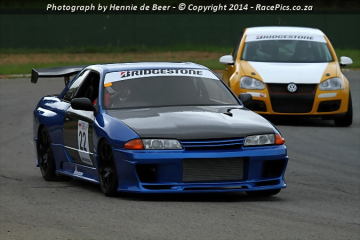 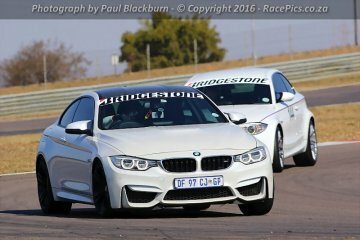 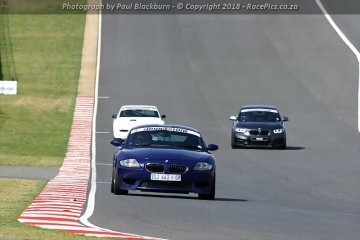 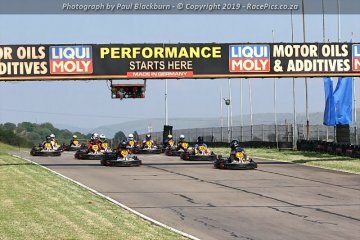 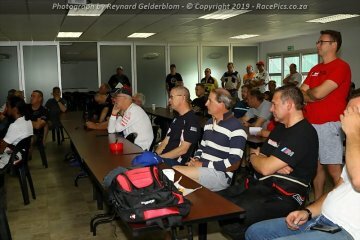 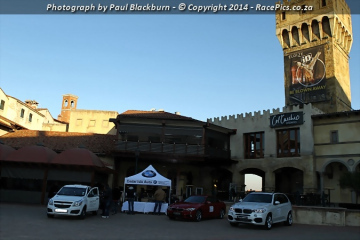 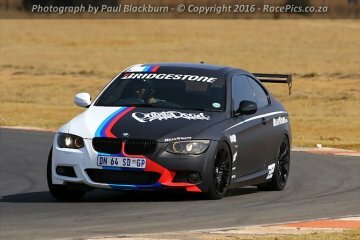 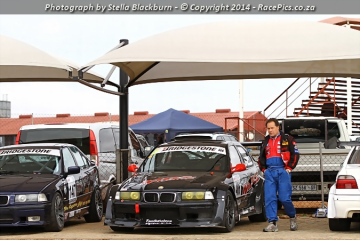 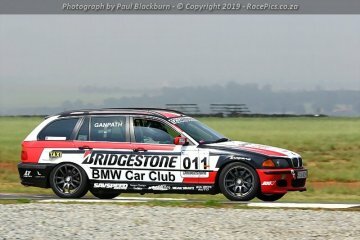 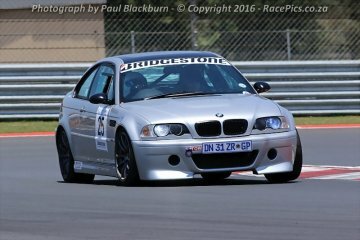 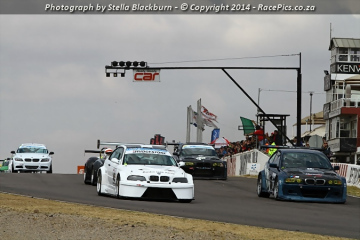 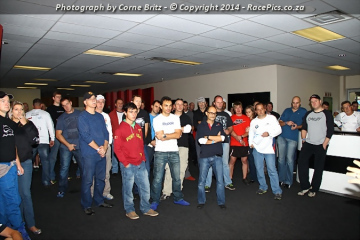 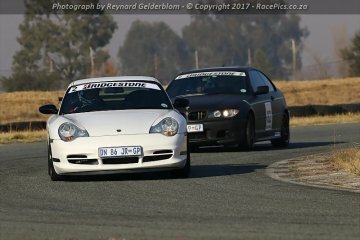 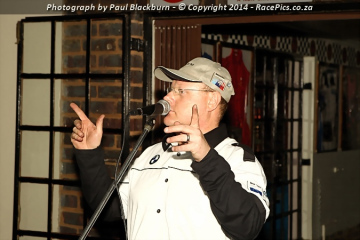 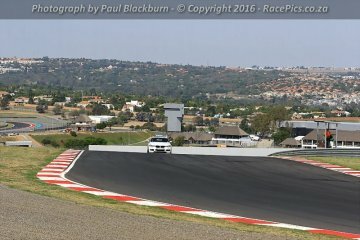 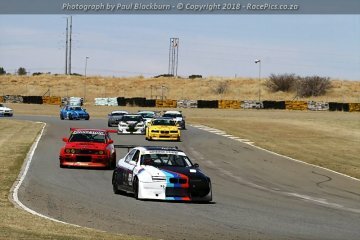 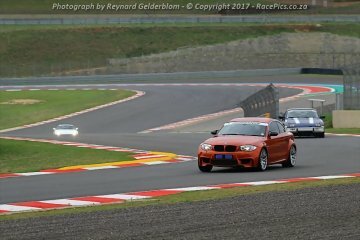 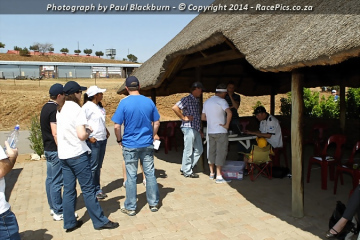 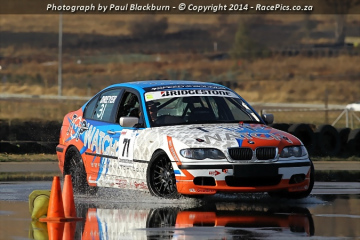 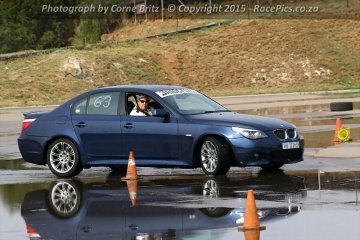 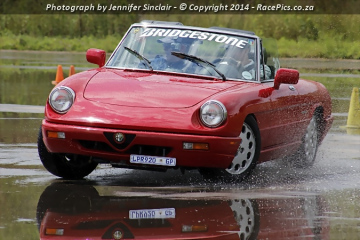 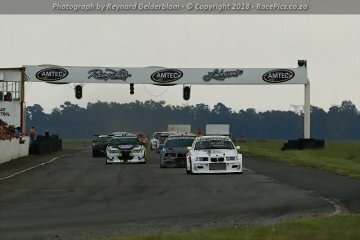 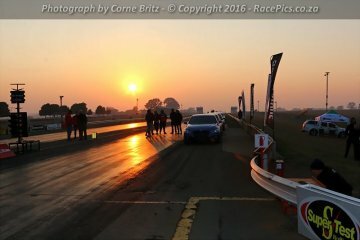 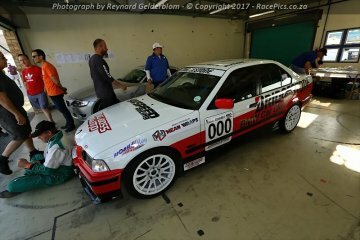 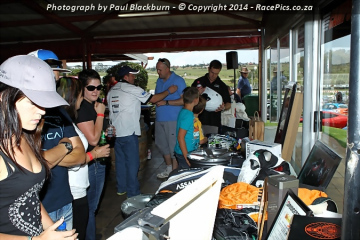 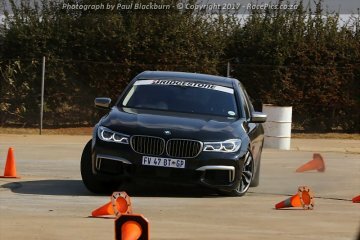 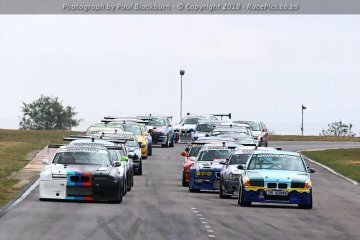 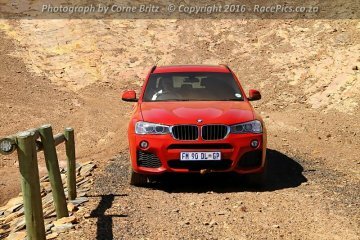 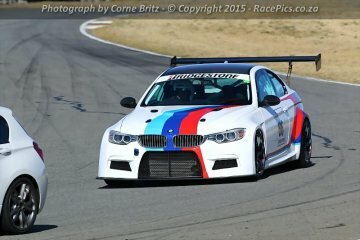 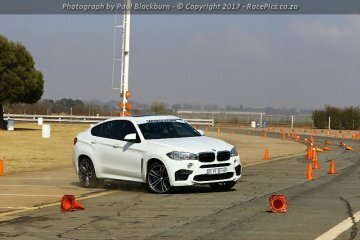 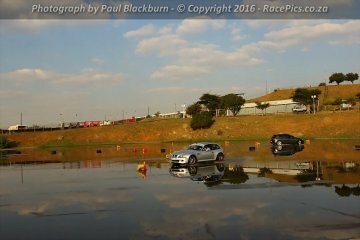 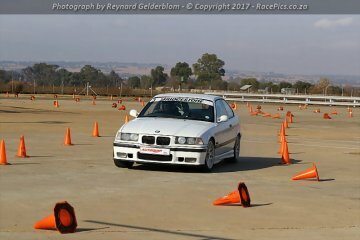 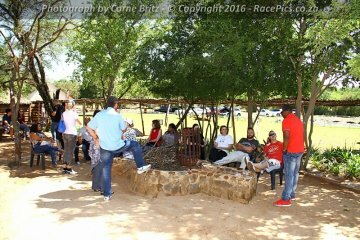 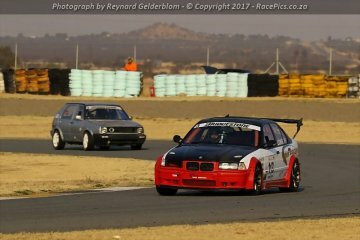 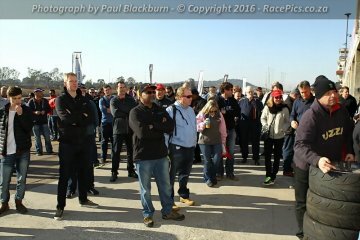 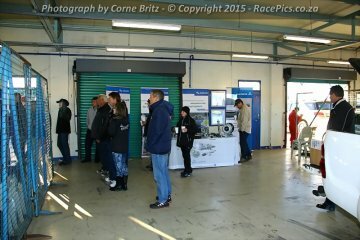 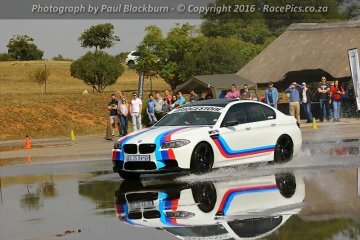 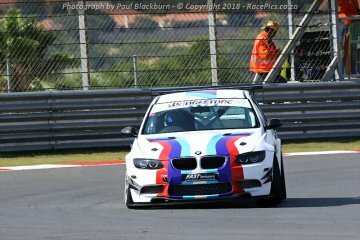 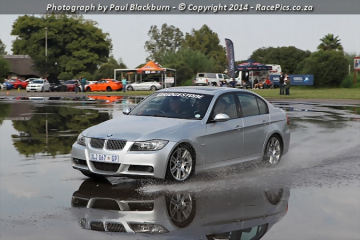 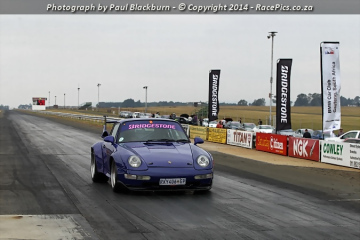 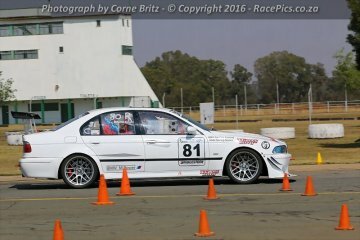 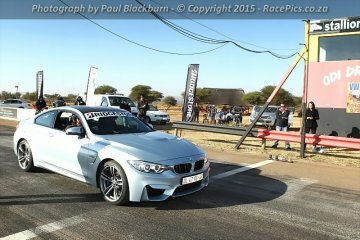 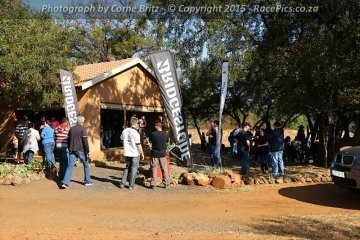 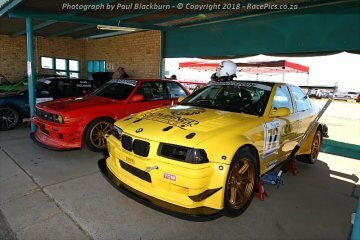 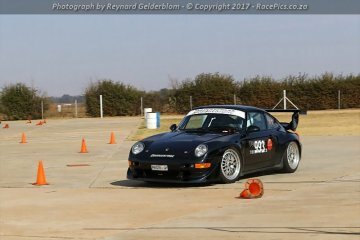 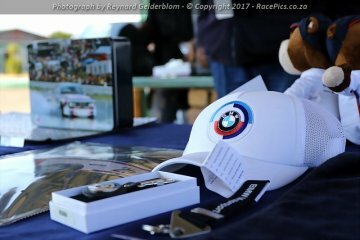 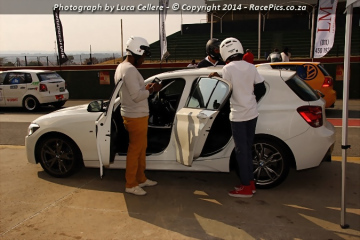 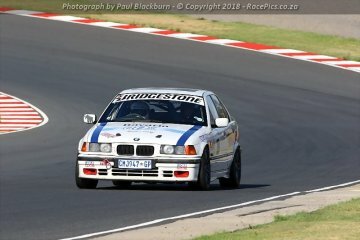 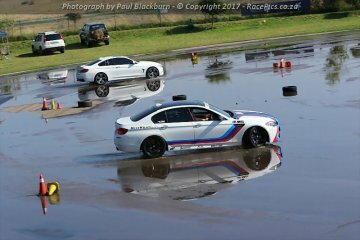 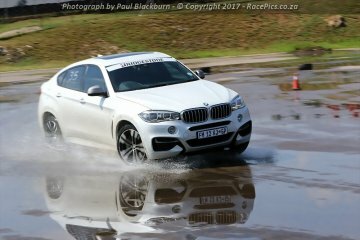 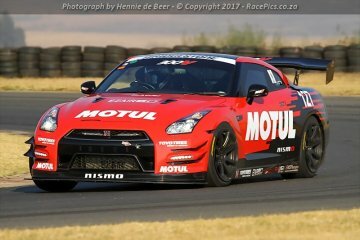 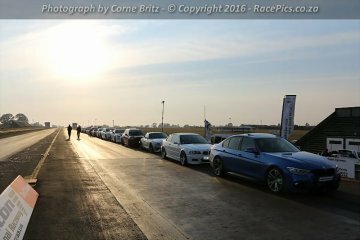 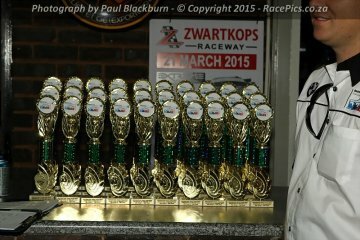 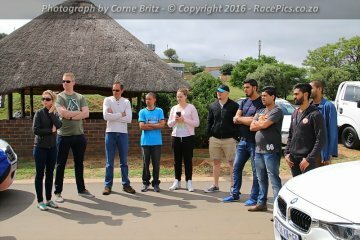 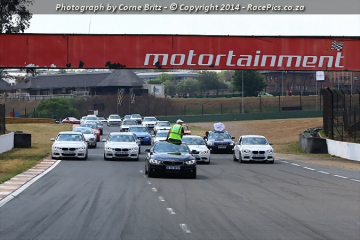 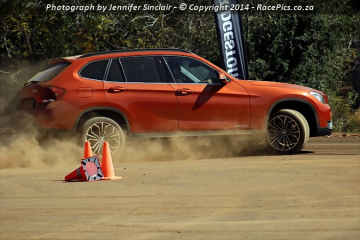 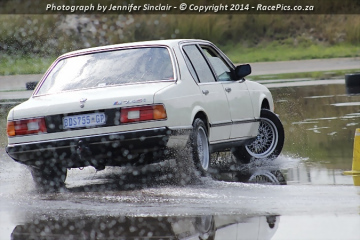 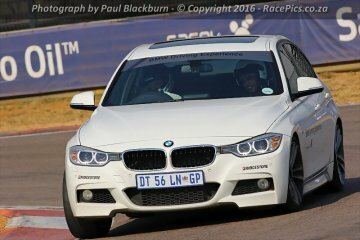 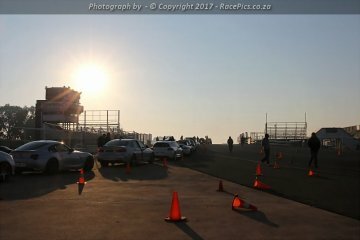 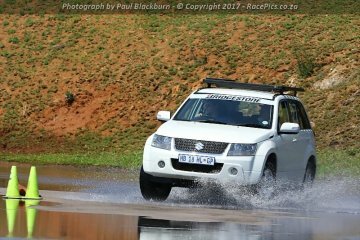 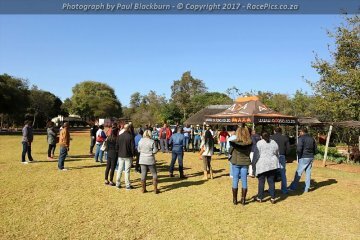 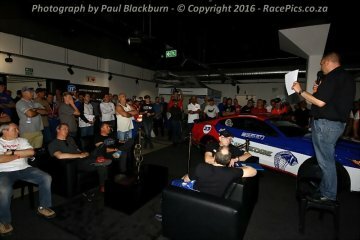 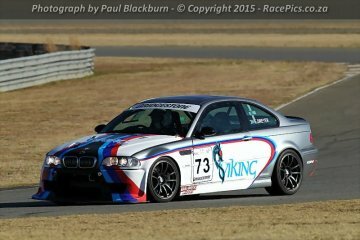 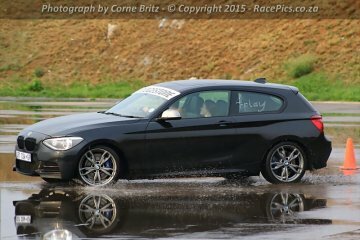 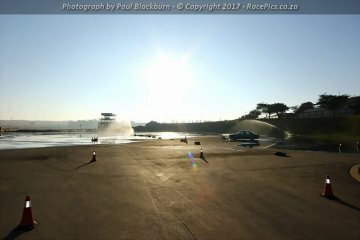 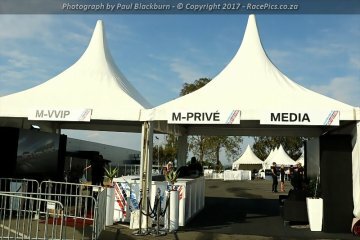 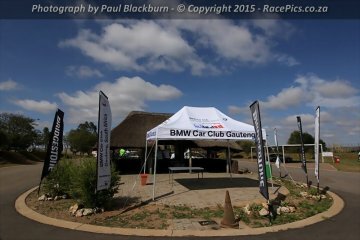 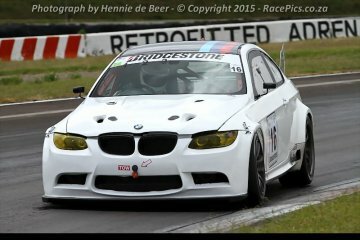 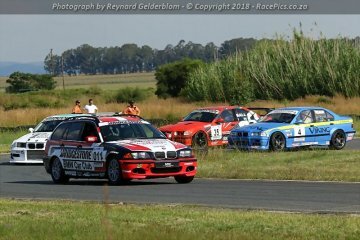 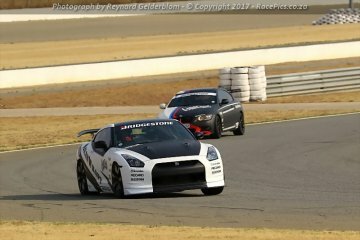 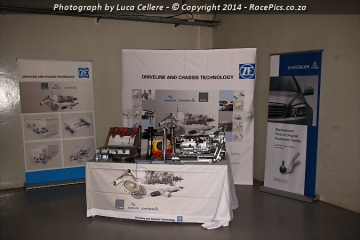 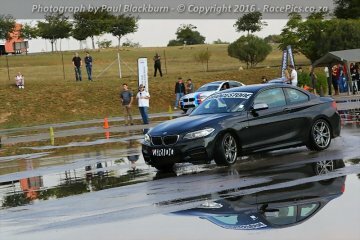 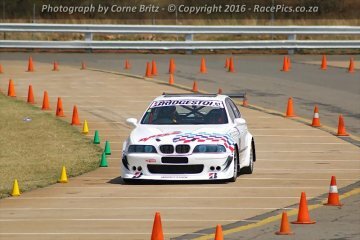 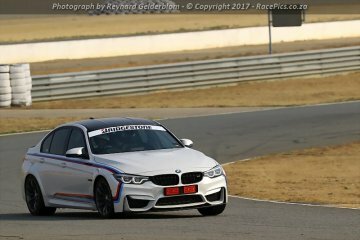 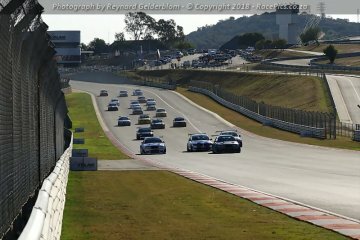 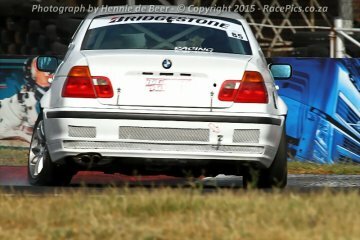 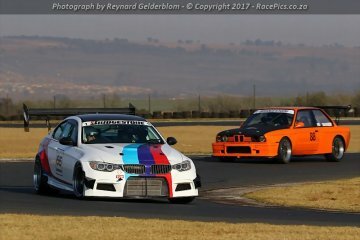 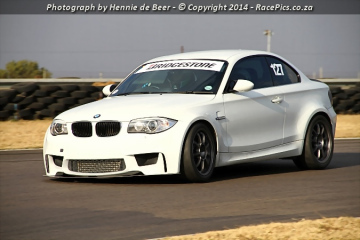 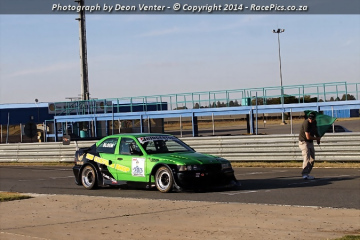 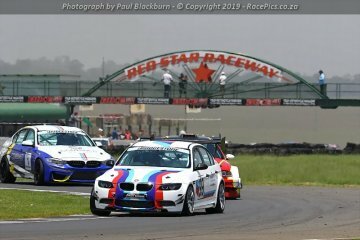 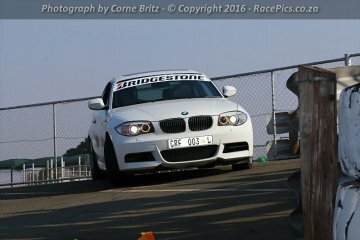 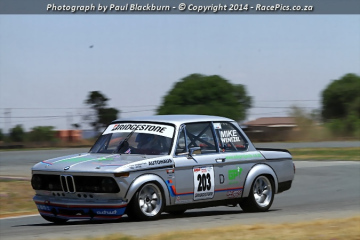 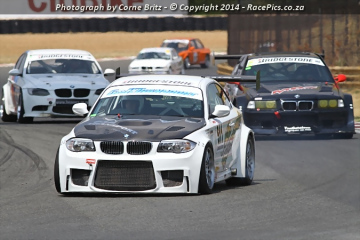 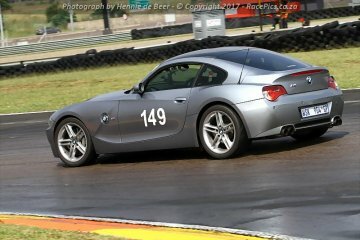 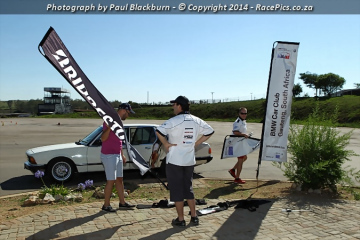 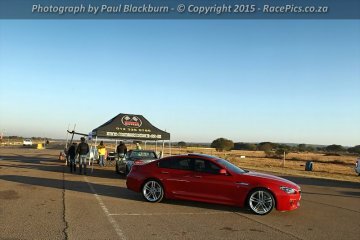 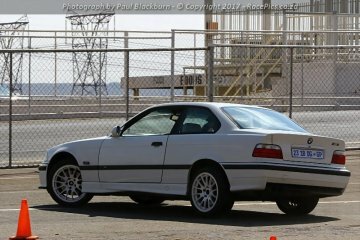 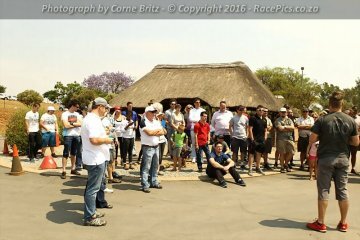 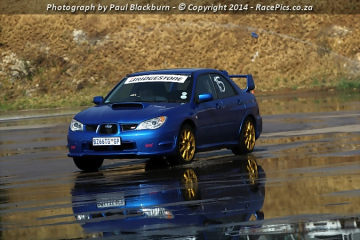 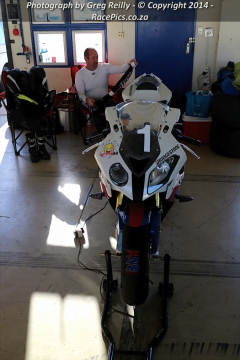 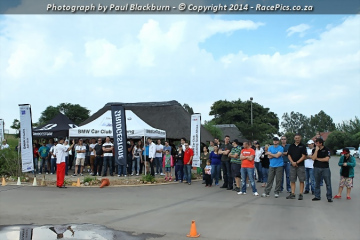 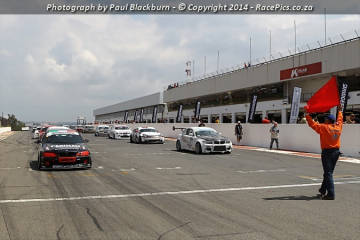 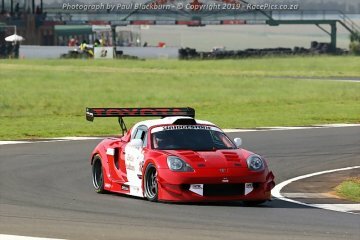 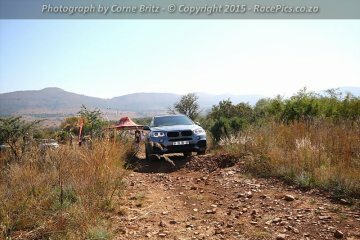 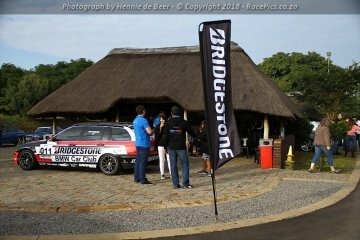 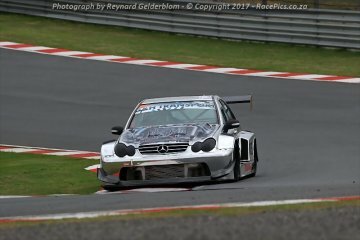 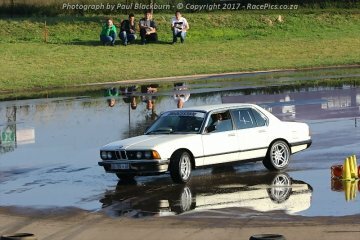 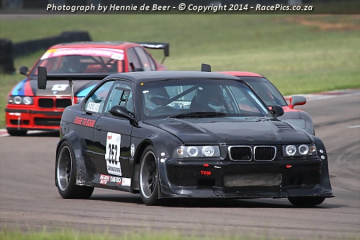 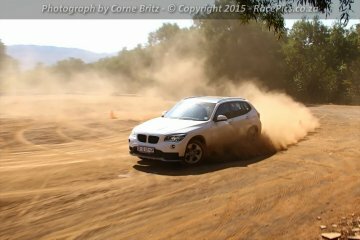 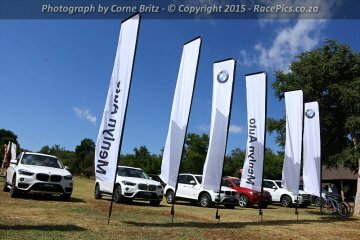 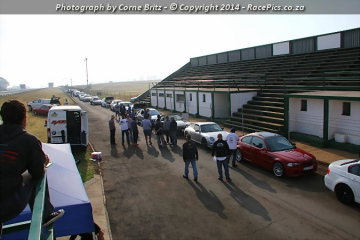 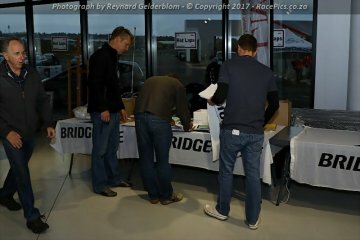 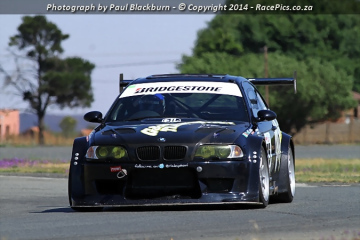 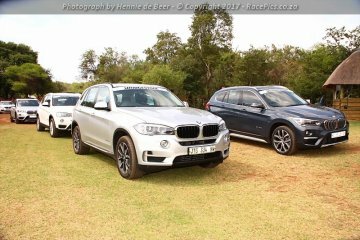 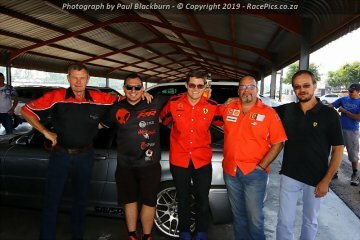 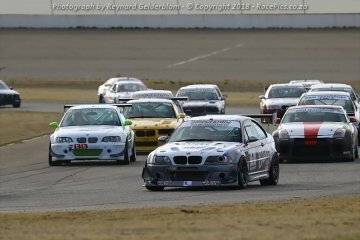 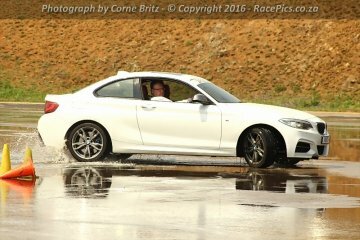 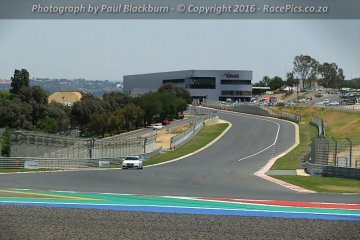 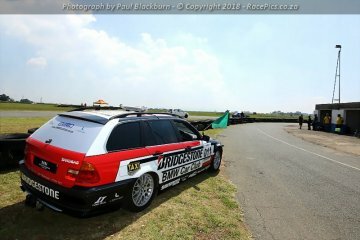 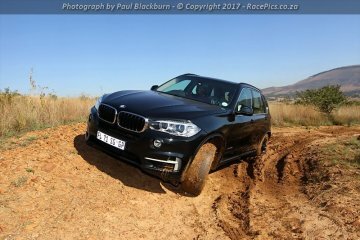 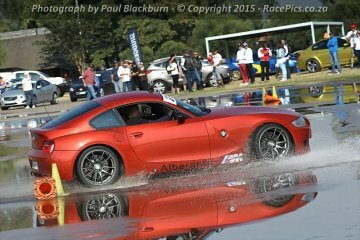 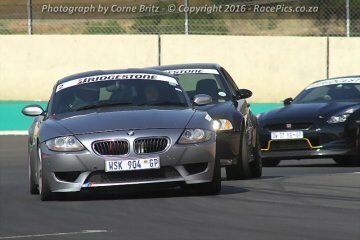 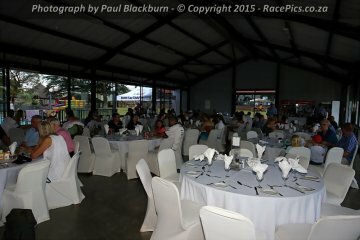 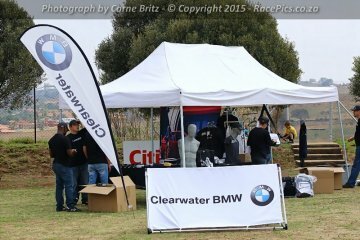 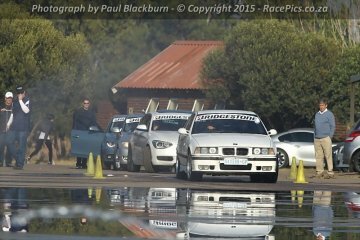 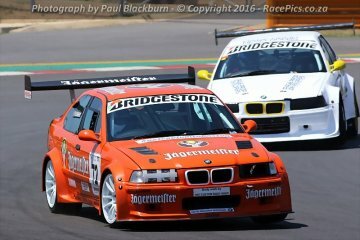 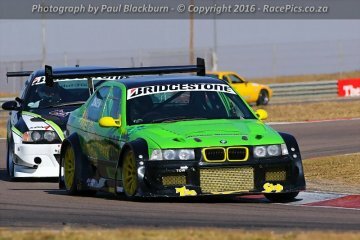 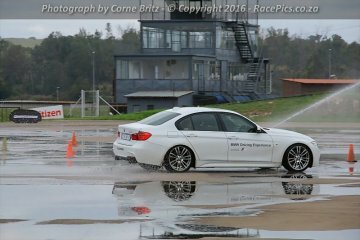 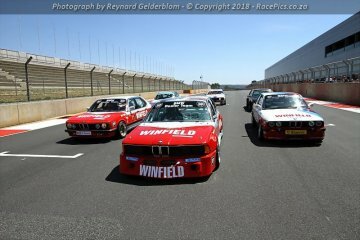 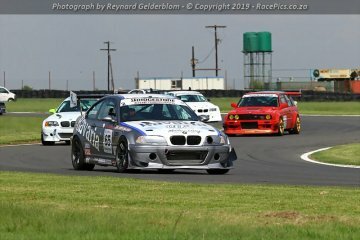 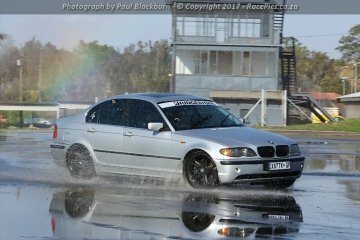 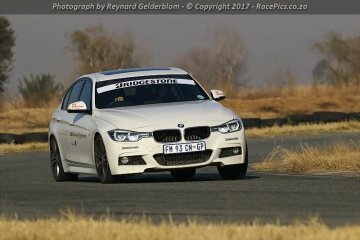 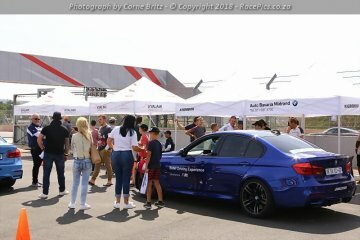 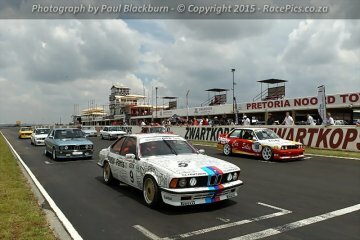 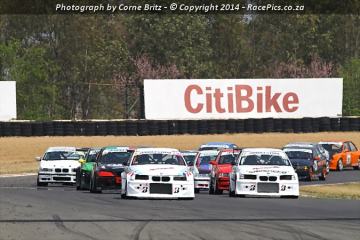 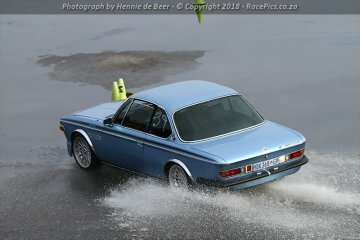 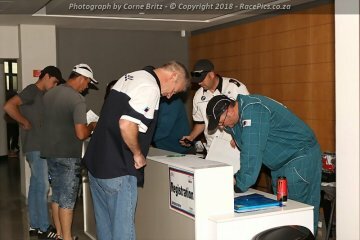 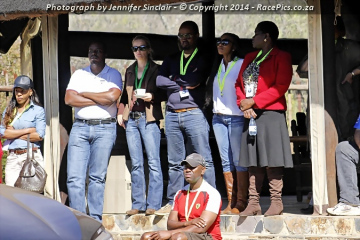 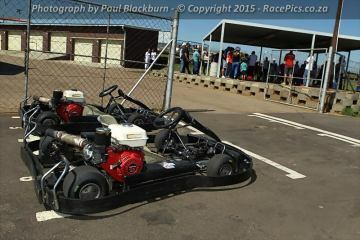 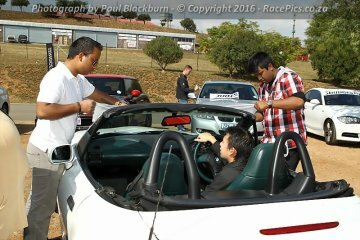 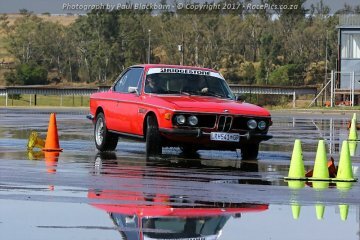 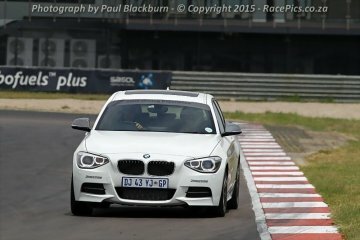 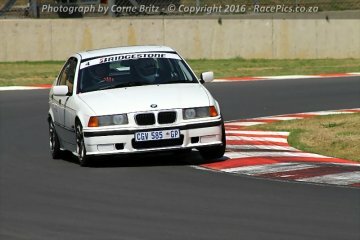 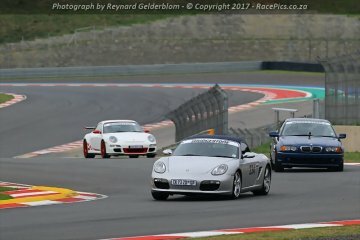 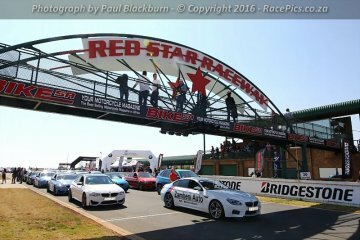 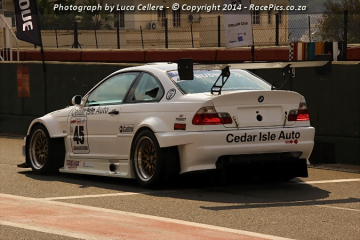 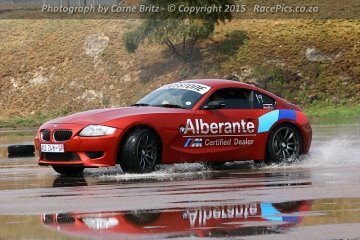 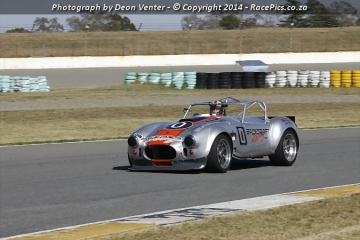 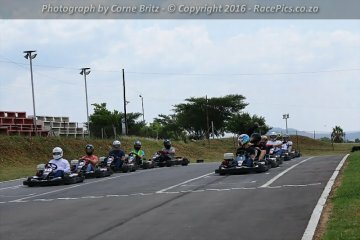 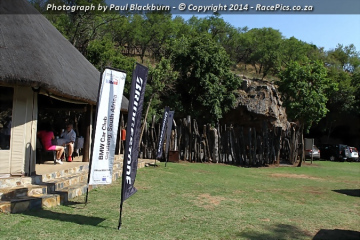 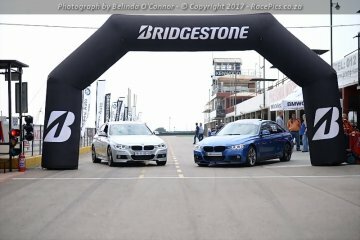 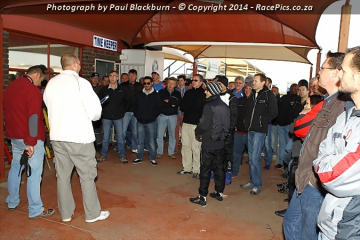 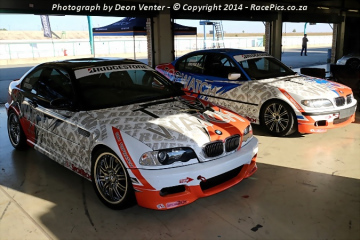 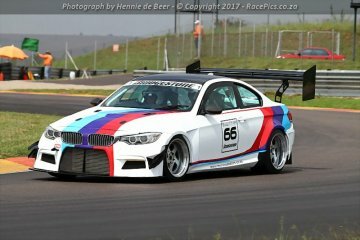 Photographs of the BMW Car Club Gauteng events covered by RacePics over the years at various race tracks and venues across South Africa. 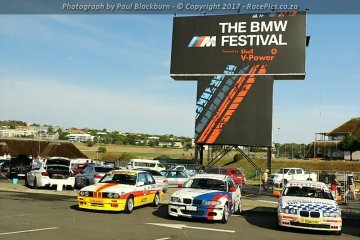 Click on the Year to reveal the galleries of that year and then click on a Name & Date to reveal photographs of that particular event. 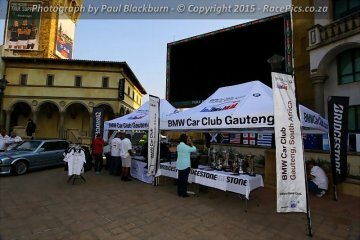 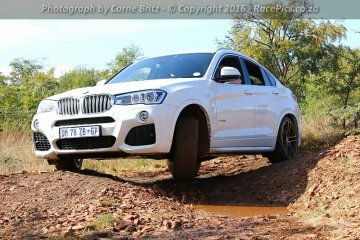 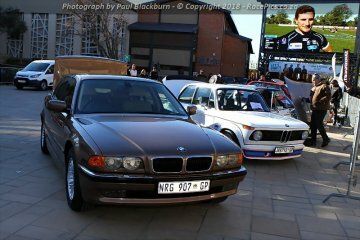 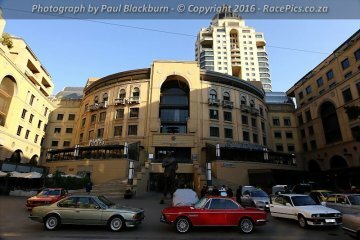 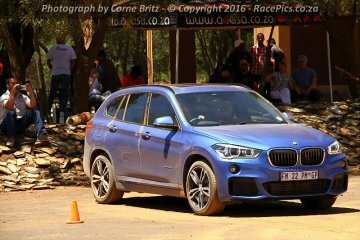 Visit the BMW Car Club Gauteng website.